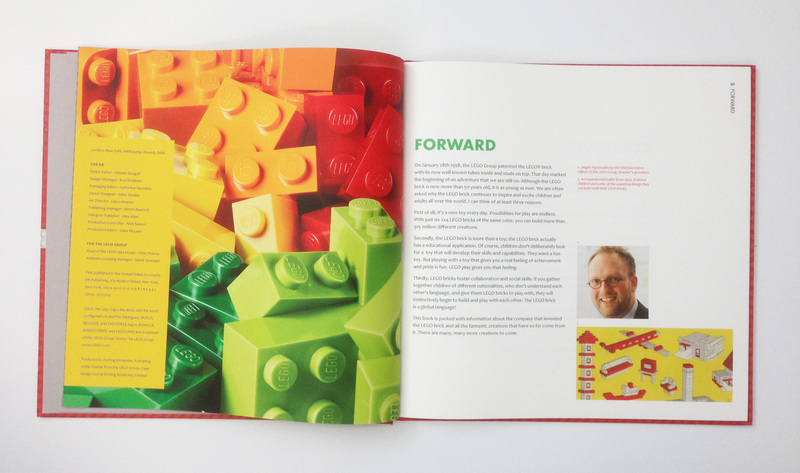 I redesigned a book about the history of the LEGO as part of my Intermediate Visual Communication II class. 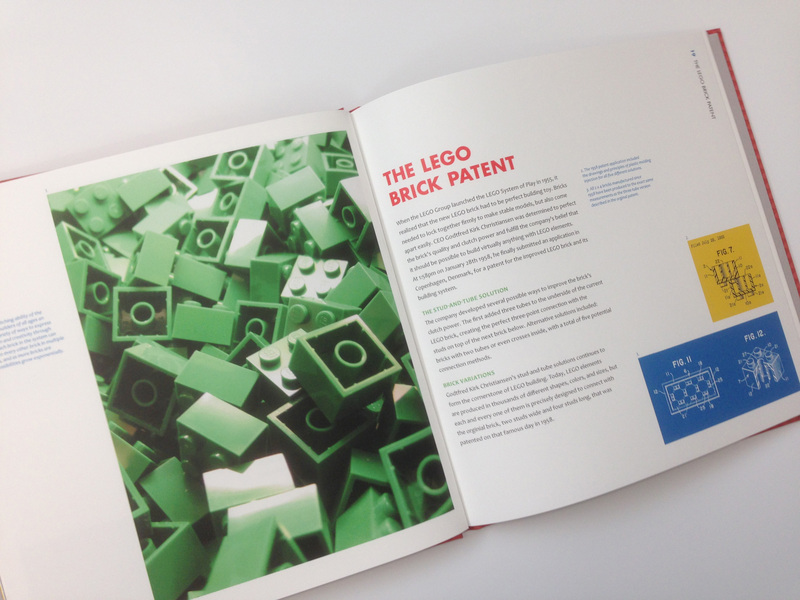 I redesigned my LEGO book that detailed the history of the company. It was meant for children, but I designed a new version of the book for a older target audience. My solution was to maintain the bright colors and large photos, but to re-organize the information to be more logical .